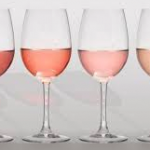 Rose' Archives - Write for Wine: It's Wine O'Clock Somewhere!Write for Wine: It's Wine O'Clock Somewhere! 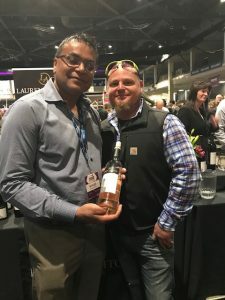 There’s a reason we talk a lot about Lauren Ashton Cellars — Kit Singh makes great wine. It’s that simple. His recent rosé release is solid proof, and two June releases — 2013 Cuvée Arlette and 2016 Cuvée Meline — seal the deal. Just released on April 22, this is a perfect rosé for spring and summer. The blend of Grenache (52%), Counoise (28%) and Mourvedre (20%) features berry notes and some citrus and spices. 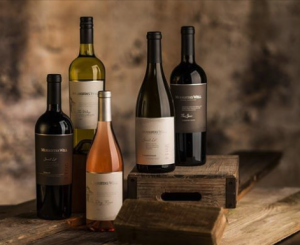 This wine is bright, lively and fruity, yet dry. Pair it with salads, pasta and rice dishes, seafood, shellfish and cheesy dishes. Or simply drink it without food, pairing it with your patio or deck on a warm afternoon or evening.